A unique multi-purpose entertainment arena, known for its commendable architecture and design, The Hammerstein Ballroom is a 12,000 square feet, two-tired venue located in midtown Manhattan. Formerly an opera house, The Hammerstein Ballroom is now jam-packed with 21st century media and entertainment production technology. The Hammerstein Ballroom is equipped with in-house audio recording studios, video control rooms, television studios, and post-production suites, making the space an outstanding venue for special events, live or taped broadcasts, and productions. Events hosted in The Hammerstein Ballroom range from international product launches and television award programs to concerts, designer fashion shows, and fundraisers. 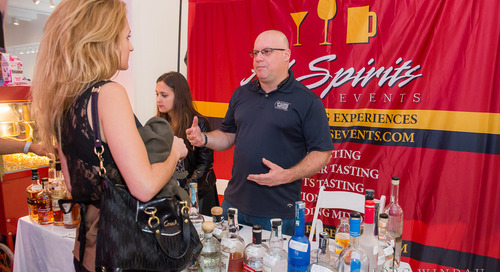 We are so excited to welcome them back to The Event Planner Expo 2015, make sure you check out their booth to find out even more information! 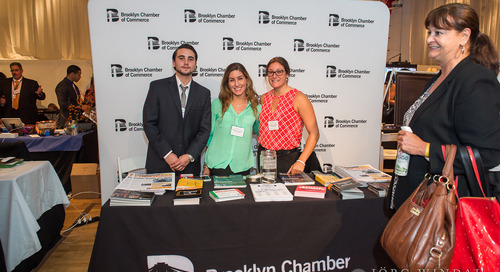 The Brooklyn Chamber of Commerce supports their members’ businesses and promotes economic development.